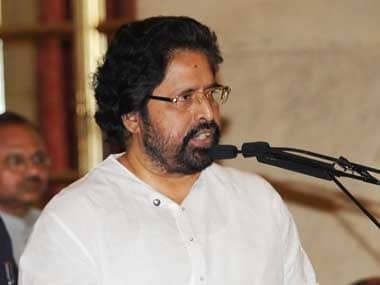 Agitated Trinamool Congress workers attacked the Bharatiya janata Party headquarters in Kolkata after Mamata Banerjee's close aide and TMC MP Sudip Bandyopadhyay was arrested by the CBI. TMC workers took to the streets on Tuesday after news of Bandyopadhyay's arrest spread, while several key leaders of the party made a beeline in front of the CBI office to meet Bandyopadhyay, reported Times Now. Bandyopadhyay was arrested by the CBI on Tuesday over his alleged involvement in the Rose Valley chit fund scam. The CBI sources told ANI that Bandyopadhyay will be taken to Bhubaneshwar for further investigation. As the TMC MPs were not allowed to meet Bandyopadhyay, hordes of party workers descended on the BJP office in central Kolkata, chanting anti-Narendra Modi slogans and hurling stones, leaving several workers of the saffron party injured and half-a-dozen cars parked outside damaged. As the situation worsened, Rapid Action Force and a CRPF contingent was rushed to secure BJP office and ensure the safety of its workers. Meanwhile, the BJP came down heavily on the West Bengal government, for indulging in "rioting and violence" for masking their fear as CBI was "exposing their scams." Referring to the chit fund scam in which several Trinamool leaders have been arrested and interrogated, BJP leader Sidharth Nath Singh pointed fingers at Mamata. "This attack is a direct result of Bandyopadhyay's arrest and also indicates Mamata's nervousness. She knows the CBI is fast making progress in the investigation and is getting closer to her doorstep," he said. "Mamata is mistaken if she believes that through violence or allegations she can get her leaders absolved from the charges of chit fund scam. It is she who needs to answer why her police derailed the investigation in scam that the court had to intervene and ask the CBI to probe," Singh added. 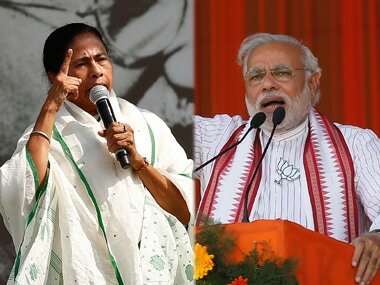 While the violence broke out at Muralidhar Sen Lane BJP office in Central Kolkata, Mamata upped the ante against the Modi government from her office in Howrah. 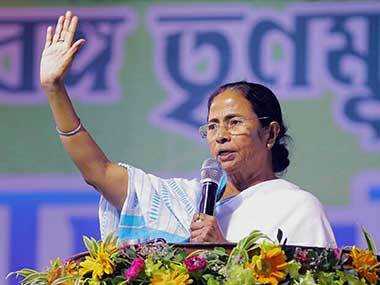 Speaking to ANI, Mamata said, "Amit Shah, Narendra Modi should be arrested. Modi does not understand Indian politics. Many political parties are scared, but are not able to speak out. People should come out on roads against demonetisation and people will teach them (BJP) a lesson. If they think that after the arrest (of TMC MP Sudip Bandyopadhyay) we won't protest, they are wrong. I challenge the prime minister, he cannot do anything, can't suppress the voice of the people." Mamata also said that she and her MPs will protest outside Kolkata RBI on 9 January, and on 10 and 11 January in Delhi. 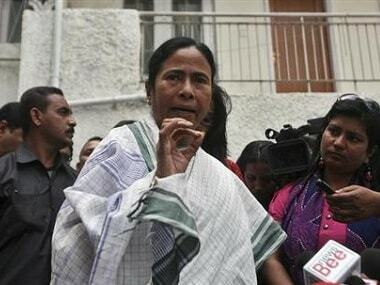 Mamata is planning to hold meeting with the TMC MPs at the party headquarter at 5 pm on Tuesday. Bandyopadhyay arrived at the CBI office on Tuesday for questioning in connection with Rs 60,000 crore ponzi scam. This is the first time that Bandyopadhyay was interrogated in the matter soon after another party MP Tapas Pal was sent to police custody in the case. This is the second Trinamool MP to be arrested in connection with the ponzi scam. When asked, Bandyopadhyay told waiting reporters in Kolkata, "I said I will come to face CBI interrogation to know what is against me". 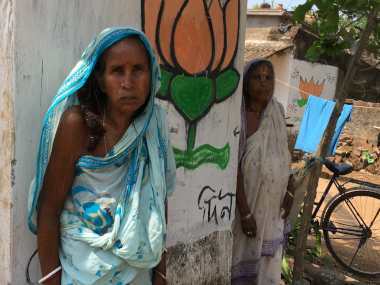 He also alleged political vendetta against him and the TMC party by the NDA-ruled central government. Rose Valley scam, which was also being investigated by the Enforcement Directorate, encompasses a larger amount of money swindling as compared to the Saradha case.